In July 2012 the second edition of the diesel engine book was published. 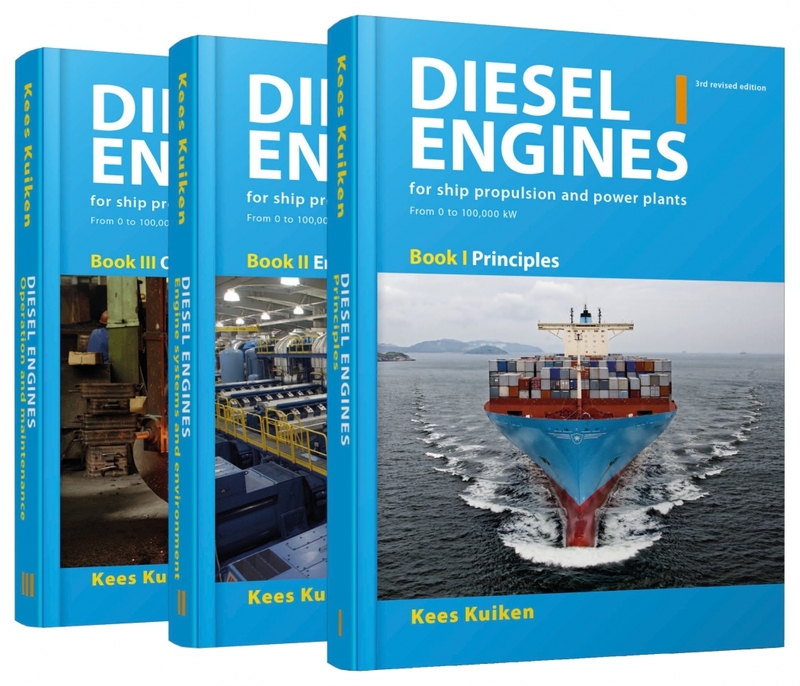 Until now, December 2017, over 14.500 copies are used by customers as maritime academia, engine manufacturers, ship companies, reconditioning industry and many other people in the field of diesel engines. for ship propulsion, power plants and cogeneration from 0 to 100,000 kW. 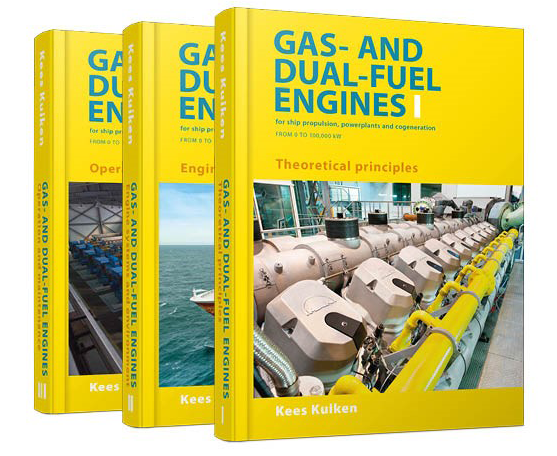 This first edition of a three-part book on gas- and dual-fuel engines is intended for all who work with gas- and dual-fuel engines for maritime propulsion, power generation and cogeneration. 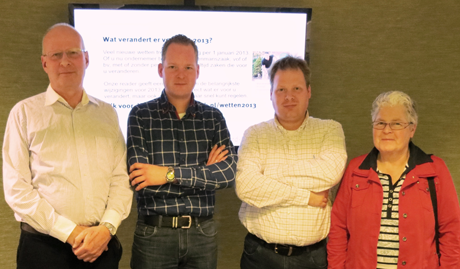 Kees Kuiken started his career in 1963 by enrolling as a marine engineering student in The Netherlands. After lecturing in marine engineering he worked as a mechanical engineer for both intermediate and higher maritime institutes. Our third completely revised book has been published in December 2017. You can read more in our brochure. Based on feedback from various users of the second edition of this book, including companies in the diesel engine field, maritime institutes and shipping companies.